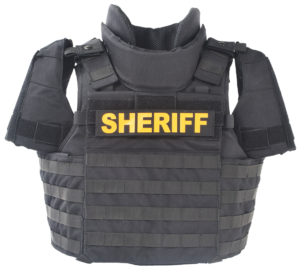 LE SupplyPRO, a partnership with the National Sheriffs’ Association, is your Online Marketplace for LE Supplies and Equipment. Every purchase through LE SupplyPRO benefits the National Sheriffs’ Association to support its mission and goals. 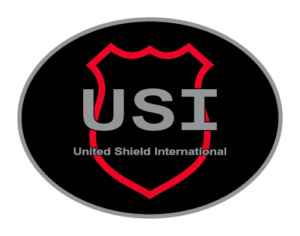 Your purchases provide additional funding for education and training programs, member services and other worthwhile initiatives! 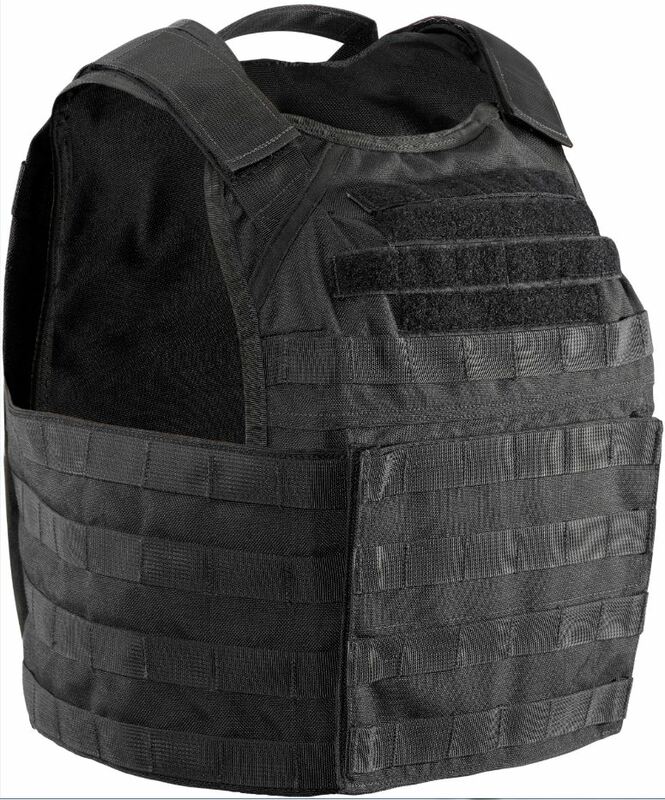 Join and log in today to purchase all your Body Armor needs at Nationwide BEST pricing! 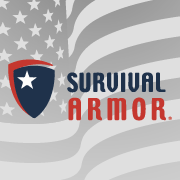 Survival Armor® is encompassed with well over 100 years of experience in the US ballistic protection industry. 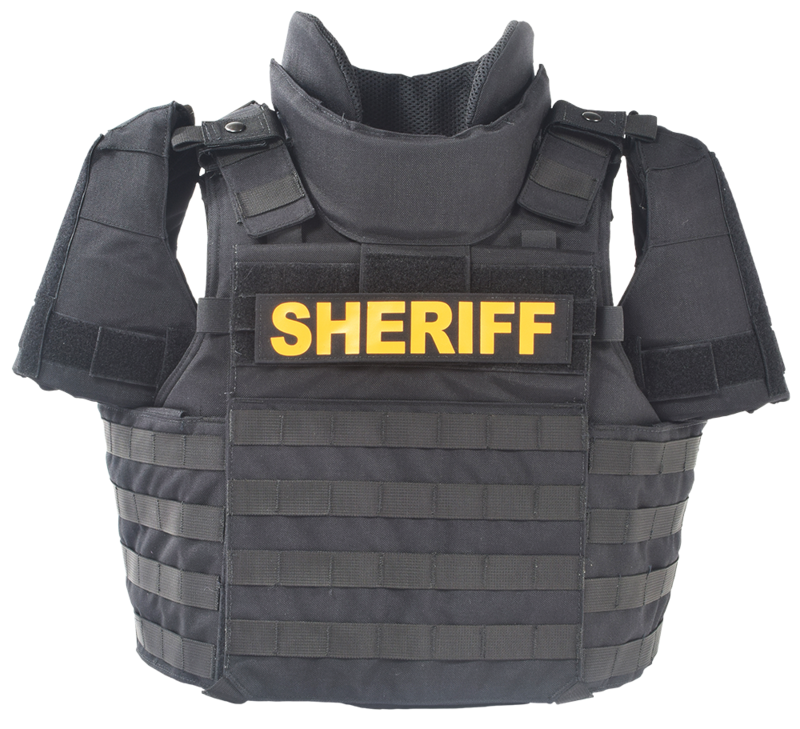 Armor coverage equals peace of mind for the wearer, which leads to more armor being worn, which translates to more officers surviving…and that’s what they’re about… Survival! United Shield International is one of the leading manufacturers in the world of personal ballistic and fragmentation protection and equipment. Bringing more than 80 years of specialist experience and expertise of designing and manufacturing a variety of body armor and other ballistic protection products. LE SupplyPRO offers body armored protection, including multiple NIJ-Certified and Level III protection styles. 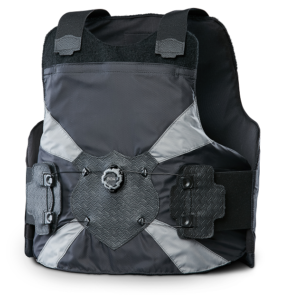 Safety is our number one priority at LE SupplyPRO and we have partnered with two of the best armored vest manufacturers in the world to bring your all your protection needs at the click of a button! 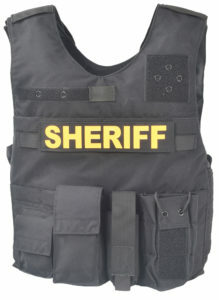 LE SupplyPRO will help maximize your grant and budget dollars!